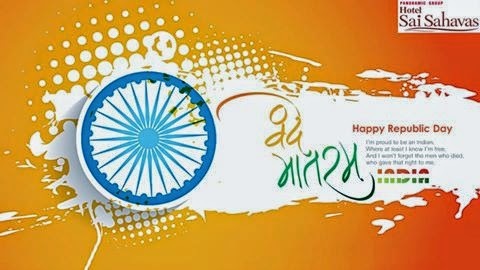 Any time you think about India, the first thing that will occur to you is hospitality. It truly is the backbone of our distinctive culture and royal traditions since centuries. People love coming to India on account of this. You will find a lot places around the world for vacationers. Yet one just cannot consider oneself genuinely a traveler unless one visits the Indian Subcontinent because this kind of a unity in variety could be seldom seen elsewhere in the world. You are not a tourist until you’ve toured India completely. In order to travel different parts of India, you would have to visit here for a long span of time. In past few years, India has developed dramatically. The world has come closer due to technological advancements in the travel & tourism industry. Such advancements help visitors book their vacation packages or hotel accommodations during their trip to India with ease. This triumph would not have been possible without our intellectuals & visionaries who were part of India’s freedom. Shirdi Hotel Sai Sahavas salutes all the martyrs and visionaries that have contributed towards the freedom struggle of India and made us republic on 26th, January 1950. 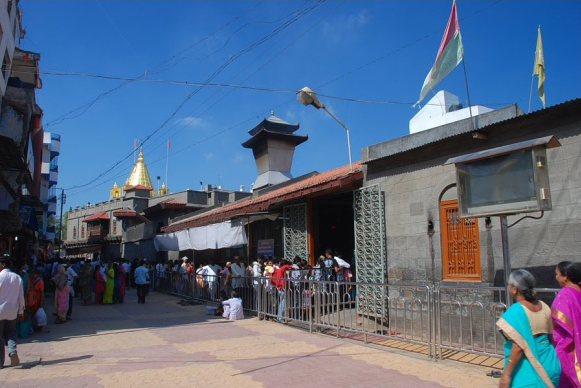 It is the primary attraction of Shirdi. This temple safely preserves the last remains of Sai Baba. A rich businessman began constructing this temple to place an idol of the Lord Krishna, but Sai Baba died in 1918, so his last remains were kept in this temple. This is one of the reasons why this temple holds immense reverence for Sai Baba’s followers from different parts of world. It might sound unbelievable, but followers from far off places come here just to get a glimpse of Baba’s last remains. On your visit to this temple, you might have to stand in line for many hours at a stretch for getting darshan. Dwarkamayee Masjid is yet another popular place in this area. This is the place where Sai Baba spent a major chunk of his life. Sai Baba used to regularly light up lamps every evening. A huge stone still lies where Sai Baba used to sit on a daily basis. The sacred ‘Dhuni’ or fire is lit till this date. 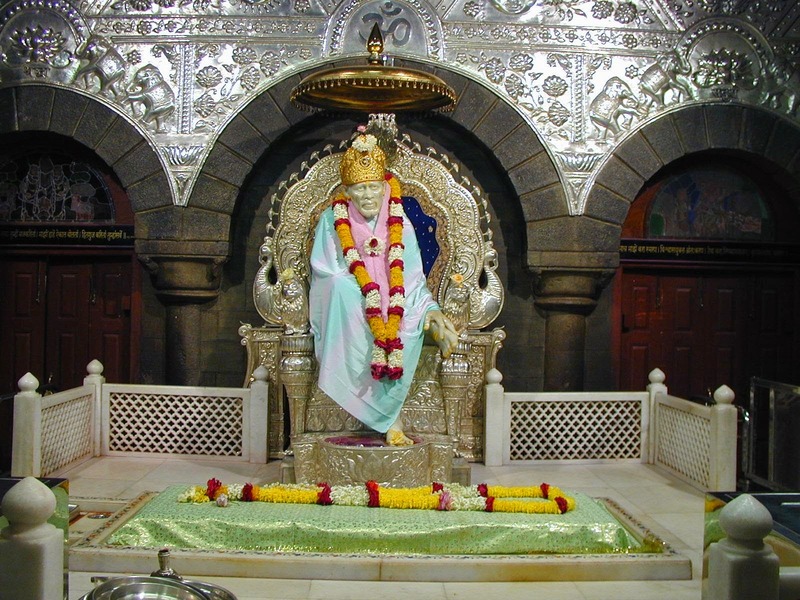 If you are an ardent Sai Baba follower, then you should definitely plan for a Shirdi tour. The calm & serene environment of this place would leave you startled.